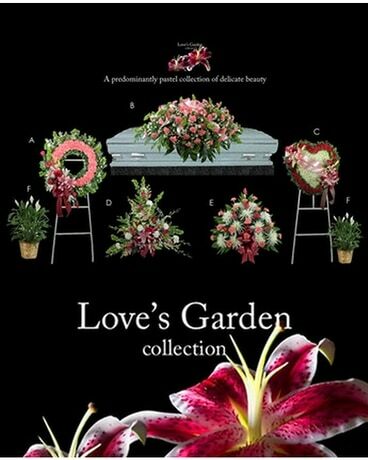 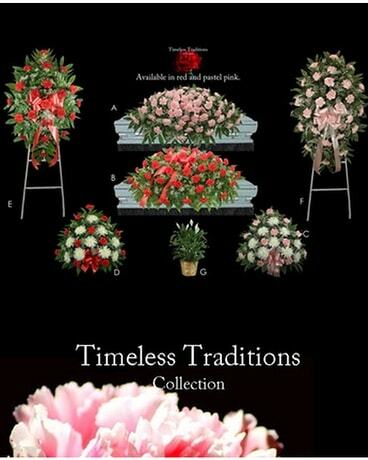 Shop cremation flowers and urn settings at Fallon's Flowers in Raleigh, NC. 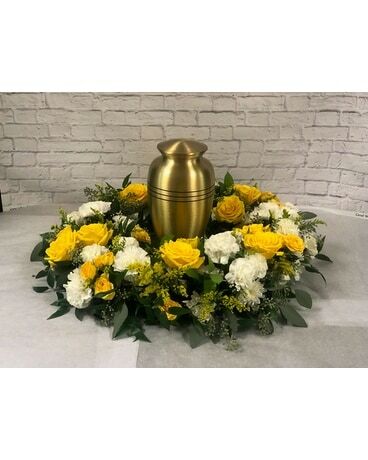 Funeral flowers at their finest - and responsible Raleigh flower delivery. 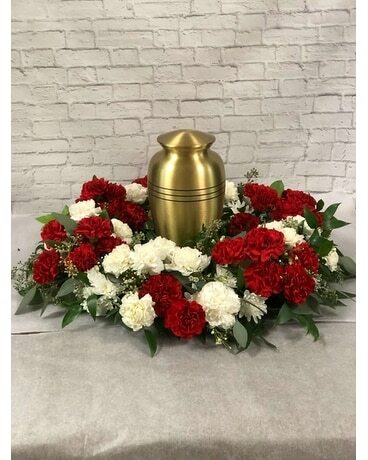 Funeral baskets and plants for the home, available at Fallon's Flowers. 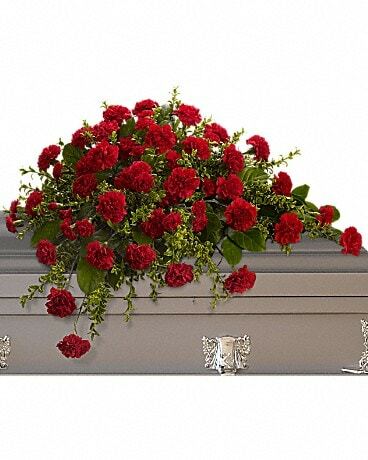 Choose from a wide selection of funeral baskets - safe and responsible Raleigh flower delivery. 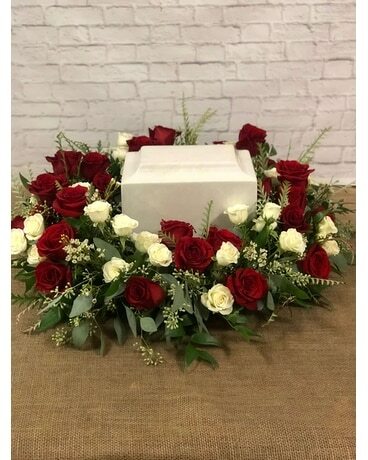 Order casket sprays from Fallon's Flowers for any funeral service in Raleigh, NC. 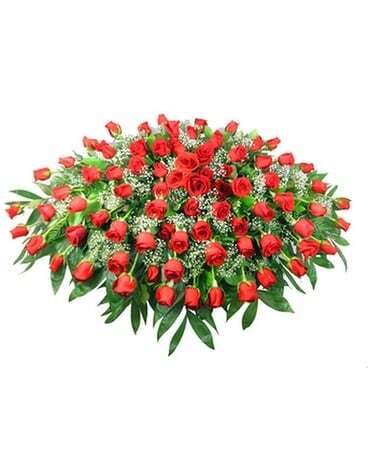 Our flower shop provides safe and timely flower delivery. 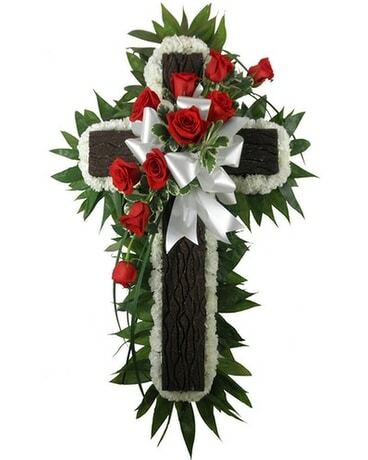 Order standing sprays and funeral wreaths from Fallon's Flowers in Raleigh, NC. 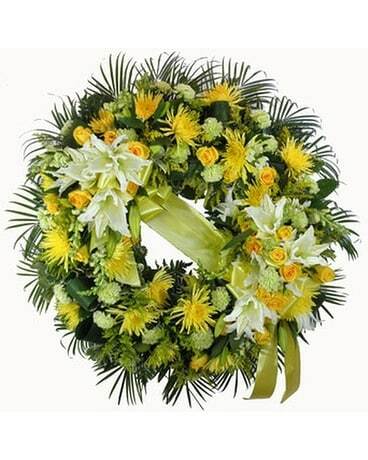 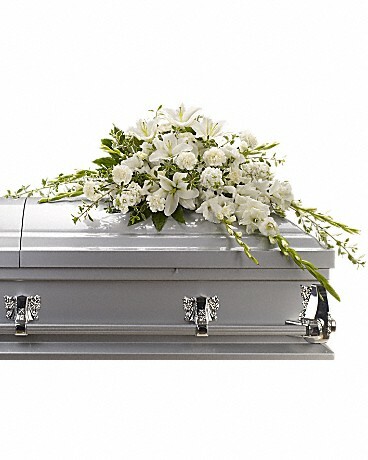 Responsible Raleigh flower delivery of all funeral flowers - guaranteed. 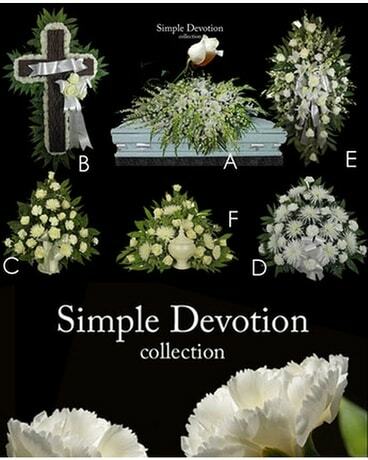 Shop entire Sympathy Collections at Fallon's Flowers in Raleigh, NC. 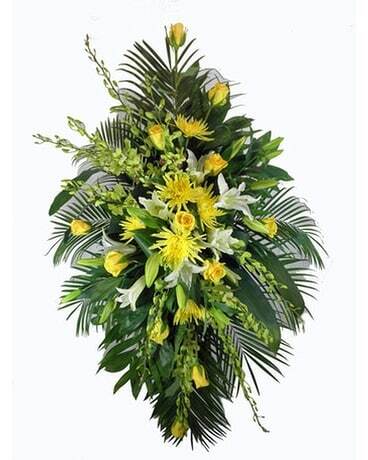 Original sympathy flowers delivered safely, responsibly, and timely - we guarantee it.